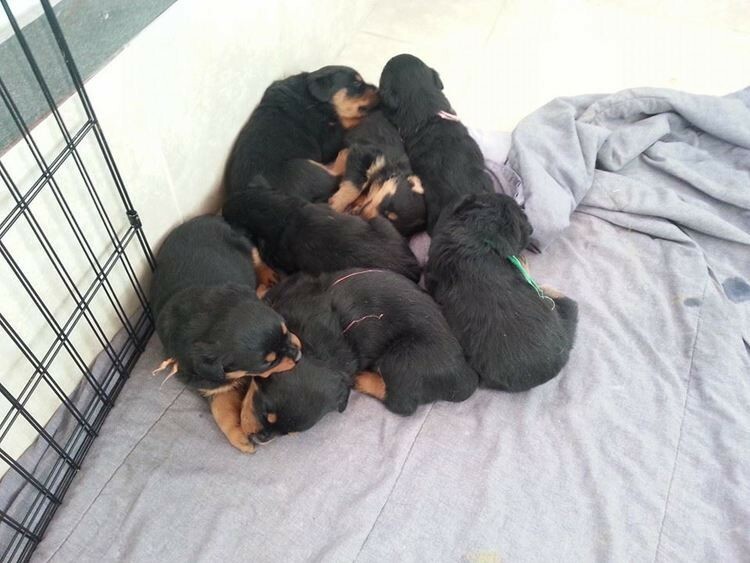 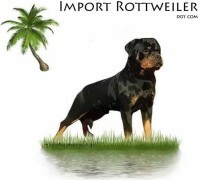 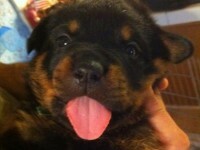 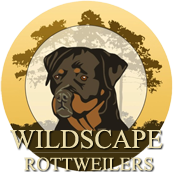 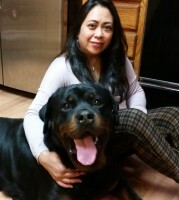 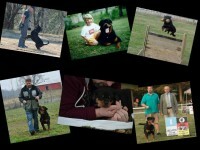 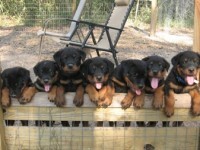 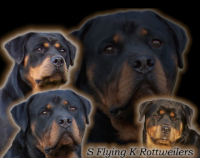 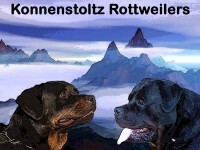 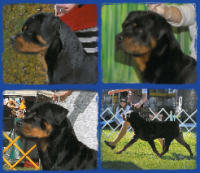 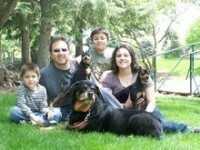 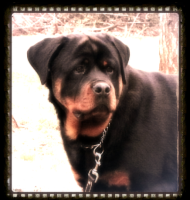 Quality Rottweiler puppies for show and work. 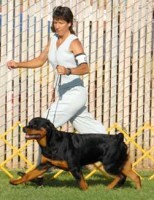 Emphasizing health through careful research and selection and complete health screening before breeding. 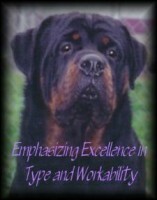 A temperament you can trust, drive you can shape to a job, and big beautiful strong type you adore!